Bobby Mathew Achen is a renowned Bible scholar and noted convention speaker. 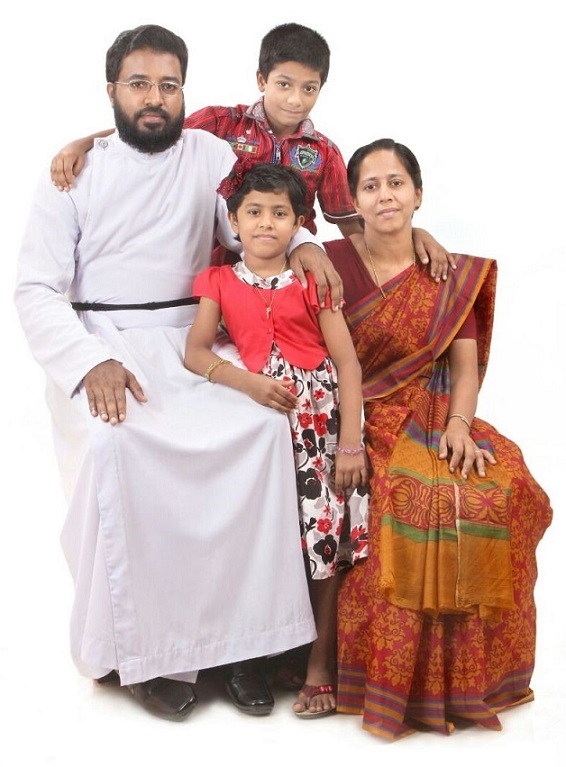 Achen has held many prestigious posts in Marthma Sabha including Chaplain to the Metropolitan and as a faculty of the Faridabad Dharmajyothi Vidyapeed and Kompady Bible Institute, Thiruvalla. Bobby achen has worked as principals of St. John’s school, New Delhi and St. Thomas School, Surat.